Dr. Fuchun Guo received his B.S. and M.S. degrees from Fujian Normal University China in 2005 and 2008 respectively, and the PhD degree from University of Wollongong, Australia in 2013. 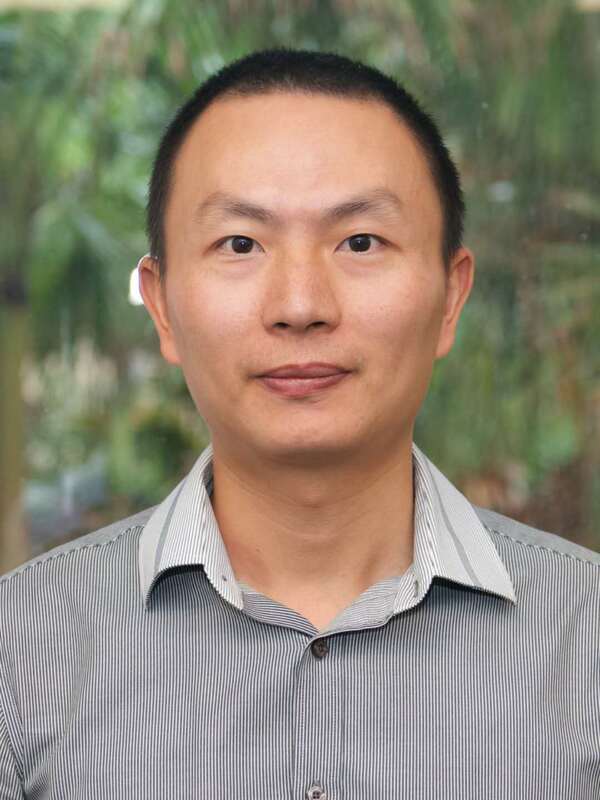 He is currently a lecturer at the School of Computing and Information Technology, University of Wollongong. Very recently, he has been awarded the prestigious Australian Research Council DECRA Fellowship (2017-2020). His primary research interest is the public-key cryptography; in particular, encryption, digital signatures and security proof.